If Read-a-Card doesn’t perform as you would expect, please first check that you are running the latest edition of Read-a-Card, by clicking on the ‘About’ tab then clicking on the ‘Check for updates’ link. For more details, or to manually check the current version and download the latest Read-a-Card, please go to our software updates page. Read-a-Card works with many contactless readers and we are continually testing and expanding the range of manufacturers and models supported. For more information on compatibility, please go to the Read-a-Card compatibility page. To check if your question has already been answered, please go to the Read-a-Card FAQ page. To learn more about different methods of licensing, please go to the Read-a-Card license options page. 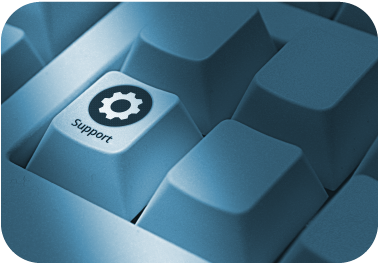 To find out how you can contact our tech support team, please contact Read-a-Card support.